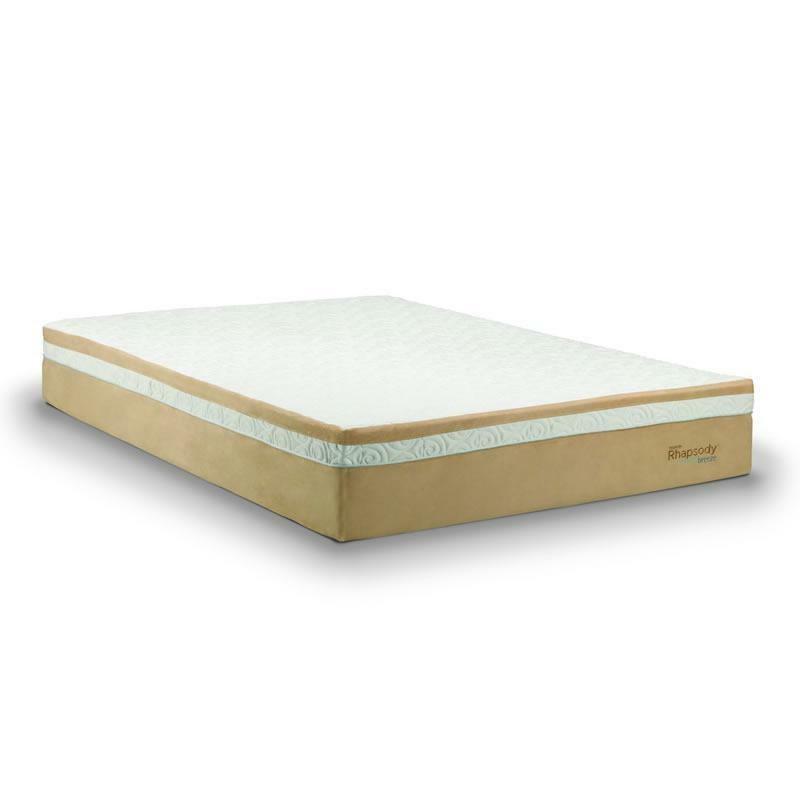 Your basic choice for a great night's sleep. 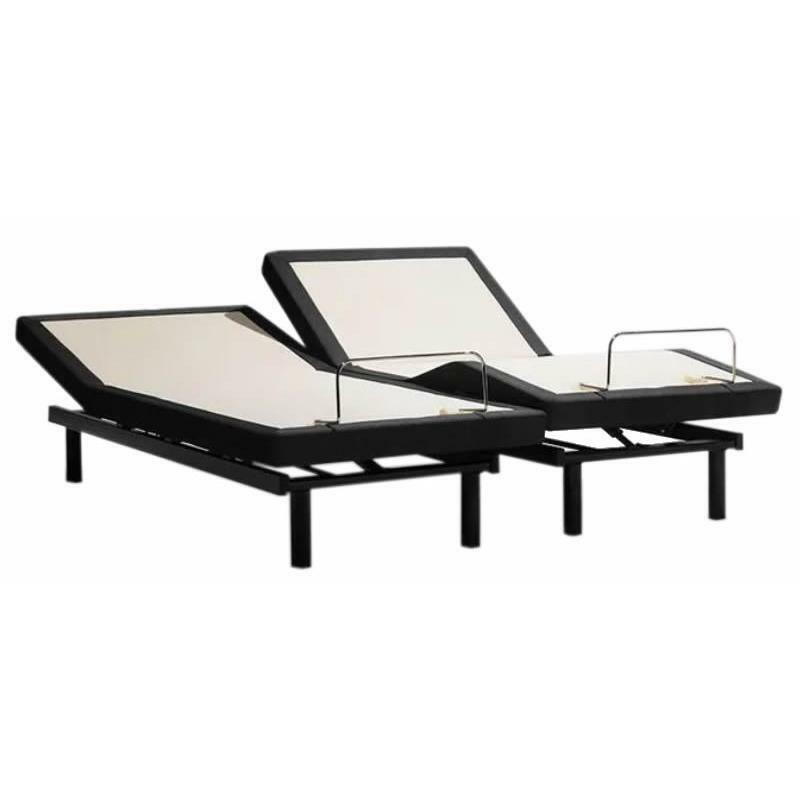 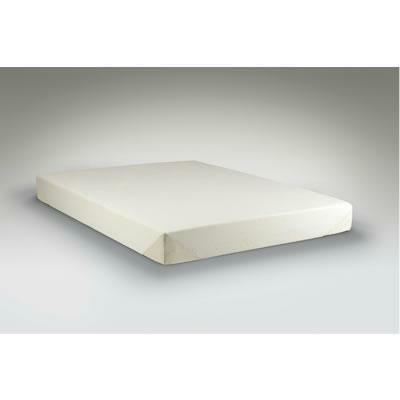 A firm mattress with support that lightly contours to your body, letting you relax completely and sleep deeply. 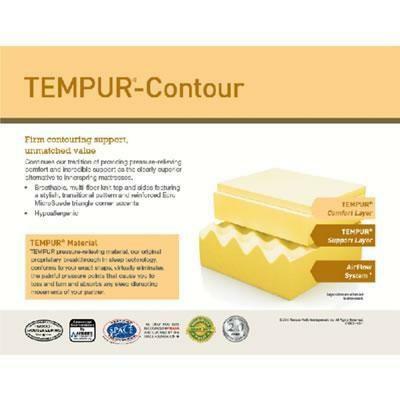 Support Layers 2.8" of TEMPUR material; Base Layer: 4.4"airflow System.